The style of the company included combining ballet techniques with natural movements. 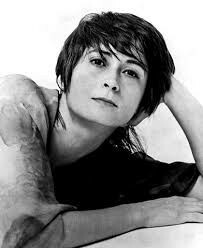 Twyla Tharp choreography had a humorous and edgy quality and her dance style was characterized by improvisation, or making up dance movements on the spot. She referred to her relaxed style as the "stuffing" of movement phrases, often adding squiggles, shrugged shoulders, little hops, and jumps to conventional dance steps. And She often worked with classical or pop music, or simply silence. 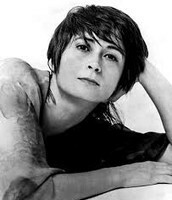 Twyla Tharp preferred choreographing with women than males and started off with 5 women and 2 men, Later in 1969 two men were added. They would perform whenever they could and earned little or no money for their work for 5 years. 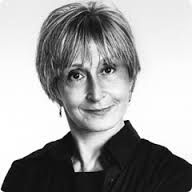 Now Twyla Tharp has choreographed with 130 dancers. After graduating in 1963 she joined the Paul Taylor Dance Company but within two years she left to start her own group. Later on Twyla Tharp and many of her dancers were invited to collaborate and perform with major ballet companies.